Do I Need Life Insurance? 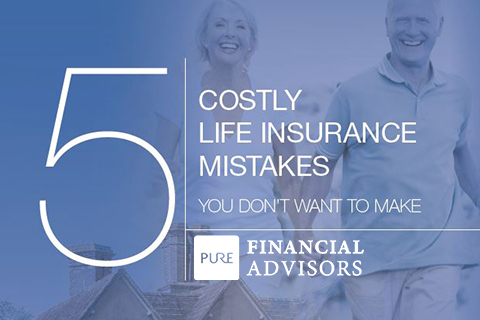 | Pure Financial Advisors, Inc.
Are you wondering if you need to purchase life insurance? While not everyone may need life insurance, there are some common uses that might be beneficial to you and your needs. 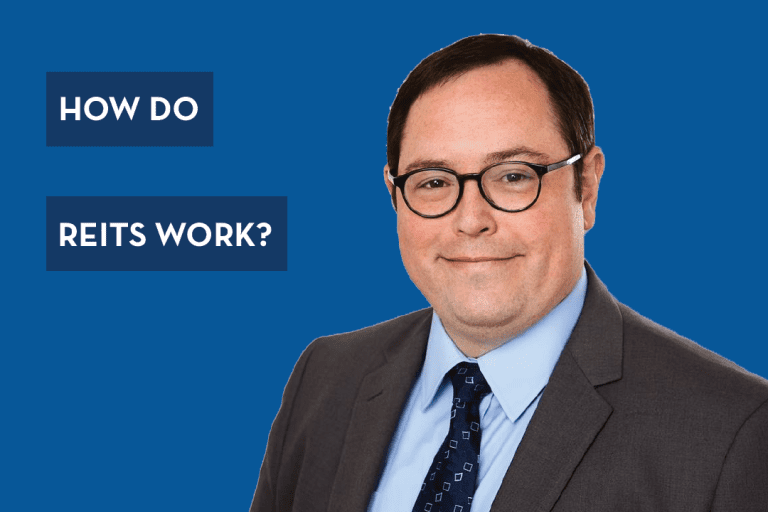 In this video, Pure Financial Advisors’ Financial Educator, Jason Thomas, CFP® describes some of the reasons you might consider purchasing life insurance – and things to look out for when making your decision. You might wonder if you have a need for life insurance. Maybe you’ve been presented with the opportunity to purchase a policy and you’ve asked yourself is this something that I really need? Or is it worth the premiums to me? We’re going to talk about some of the main reasons people choose to purchase life insurance today. 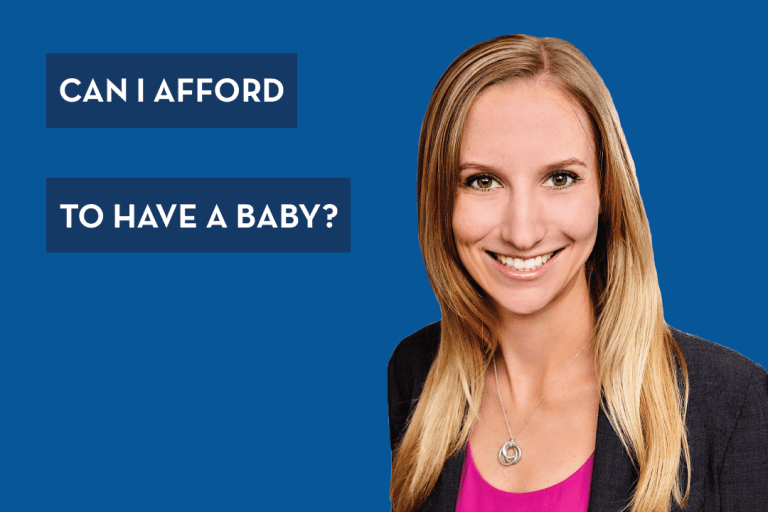 The most common use of life insurance is to provide for those who are economically dependent on a primary breadwinner if they were to die early. A common example might be someone with a spouse and a couple of kids. They want to make sure that if they die tomorrow that their mortgage and any other debts are covered, as well as perhaps a certain number of years of replacement income, and tuition, and other costs for the child’s education. This is the meat and potatoes use of life insurance, the most common reason that most people purchase coverage. But there are some other reasons as well. 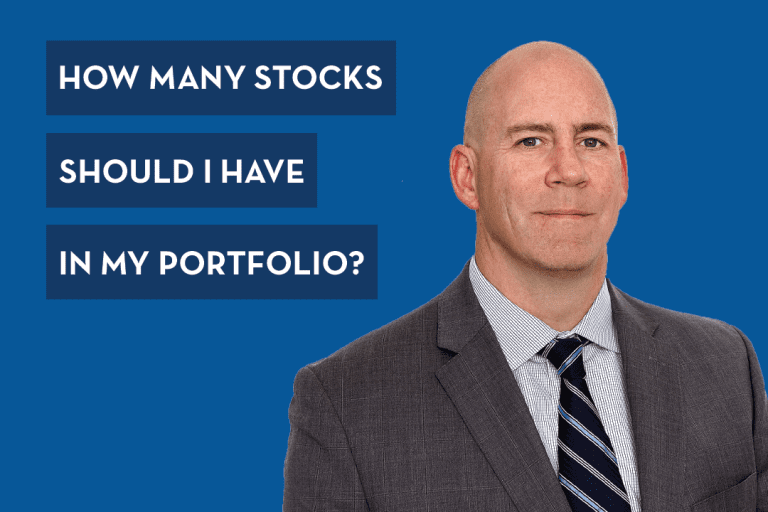 You might have assets that are illiquid, maybe a lot of investment properties and you’d like your heirs to inherit them without a liability, without needing to requalify for financing, for example. Or maybe you would like to give a larger amount to charity than what your premium payments would otherwise provide by giving the cash directly during your life. Some people use life insurance to fund a buy-sell agreement if they are in business with a partner. A lot of people use life insurance to fund their estate tax liability, so the proceeds do not need to come out of the balance of the estate. Another reason that people use life insurance is to couple it with another insurance need. These are called hybrid policies so you might be looking at a life insurance policy that has the option to add coverage of some other kind, long-term care for example. If you need both of those types of coverage, it might be a good deal to try to find them in the same policy. Just be aware that they might not be as robust as purchasing them independently as stand-alone policies. There are some things to look out for though, be cautious of using life insurance as a savings or retirement vehicle inside permanent policies, or purchasing coverage when you do not have a life insurance need, because you may be in a better underwriting situation now than in the future. These can be costly strategies, and you might want to examine all of your alternatives to that type of approach to purchasing life insurance. 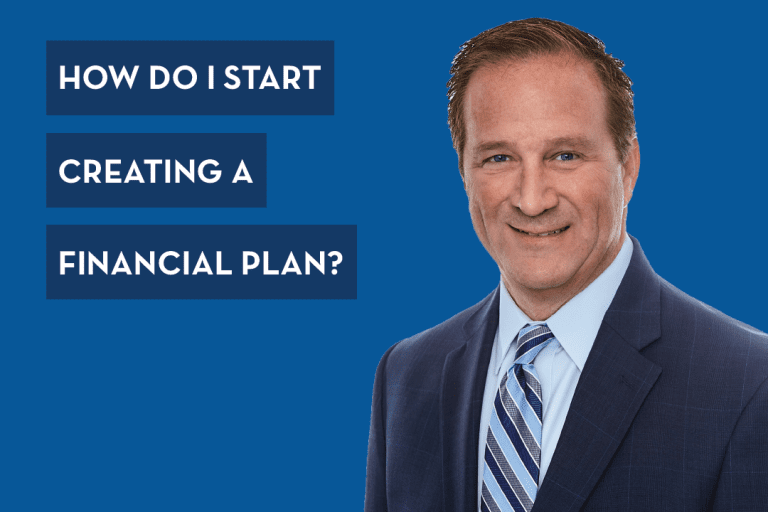 Look at all of your other options and financial strategies that may be a better fit for your situation if you find yourself considering those options. Thanks for listening today and please come to Pure Financial for more information. For more useful information about life insurance, click to listen to our podcast.